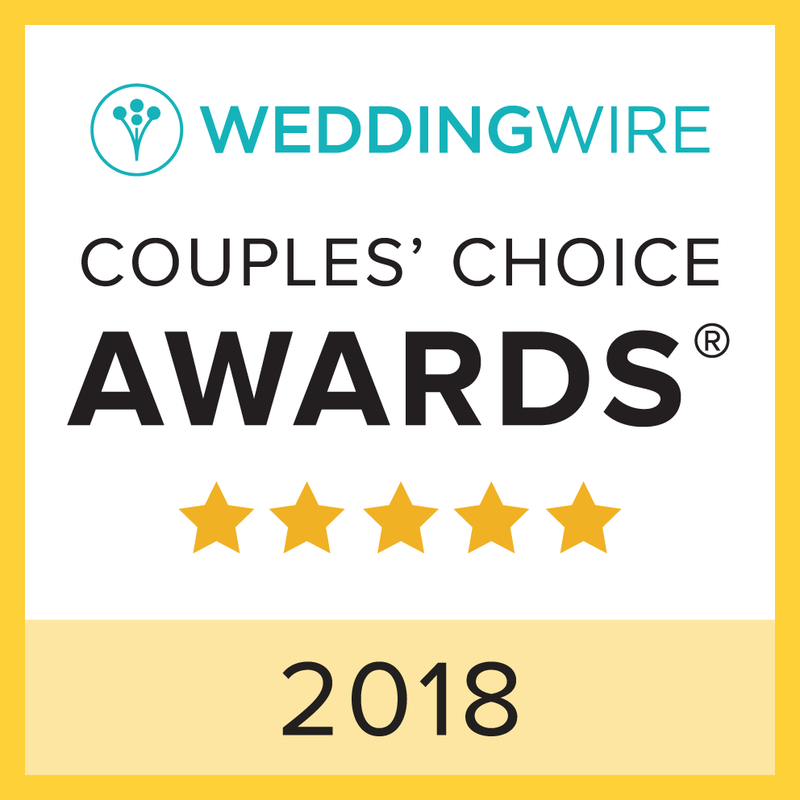 Charleston Wedding Planners – What We Cannot Do! 1, Break the law. This seems obvious but if you are discussing in sneaking in some of your own liquor and you tell them then I am also breaking the law. 2. Break the venues regulations including capacity regulations, leaving the venue on time and décor set up. No one wants to be blacklisted from a venue. 3 Predict or control the weather. We can help you with a rain plan, but we do not consider prayer & crossed fingers very effective. 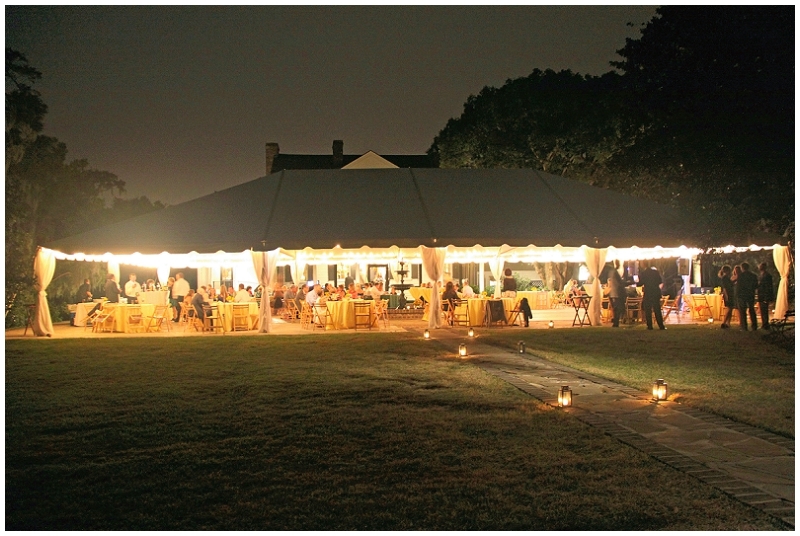 Charleston Wedding Planners – a tent is always the better rain plan. 4. 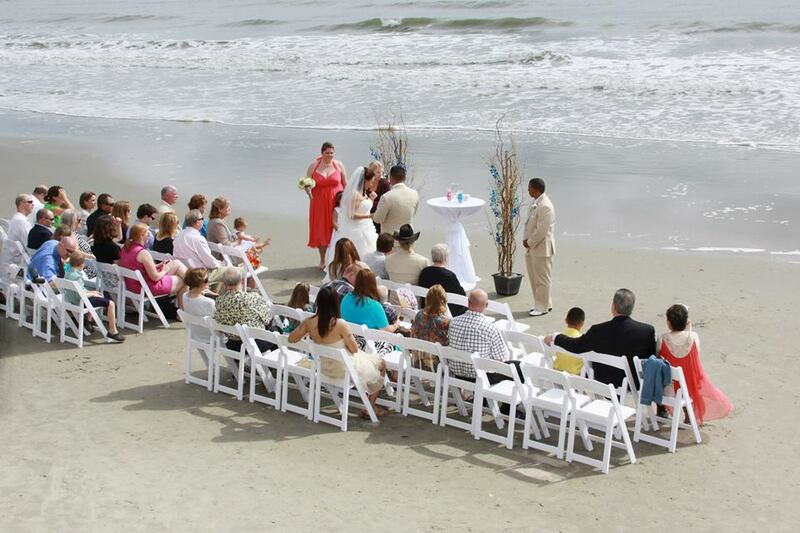 Predict exactly how low or high the tide will be during a beach ceremony. While there are high tides and low tides, predicting the tideline anywhere in between is not an exact science. Charleston Wedding planners timed this ceremony well. A few minutes later and we would have been in the sea. 5. Guarantee we can take everything to the wedding or from a wedding if you don’t tell us me what that will be. Cars have capacity too. Weddings are often sixteen hour days for us so it’s also very likely that the day after a wedding we are resting. 7. Compensate for unprofessional vendors/friendors. If you book your own vendors or have a lot of friends helping you then hire a planner because you know your vendors and friendors are going to need a lot of supervision then don’t be surprised if your planner has to spend a great deal of time with them. 8. “Make” 100+ guests do anything. We guide, announce and encourage but adult guests will ultimately sit when the want to, dance if they like to and generally do what they like. 9. Make a $10,000 wedding look like a $100,000 wedding. 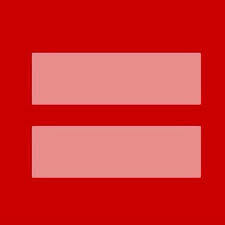 On “My Fair Wedding” David Tutera does this, but that is a tv show, with sponsors and he never discloses the budget. 10. Work 24/7. We will deal with emergencies right before a wedding. However Charleston wedding planners have families and lives too and don’t necessarily want to be on call every single day of the year. Contact us today if you are looking for Charleston Wedding Planners!